TO those who have entered quilts into quilt show this year. Check the web site or stop at the quilt show supply table at the meeting this week to get the numbers for your quilt entries. Let’s all arrive at drop off locations or quilt show drop off with our quilts and bags all properly labeled. Remember all entries must be to Middle School by 10am on Thursday 4/29 morning. 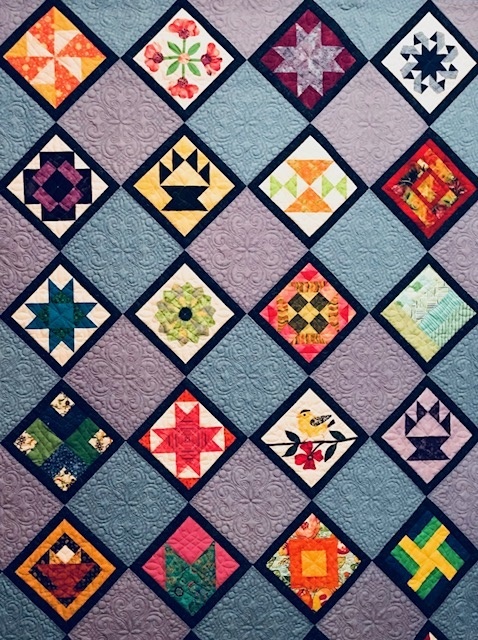 This entry was posted in Quilt Show.